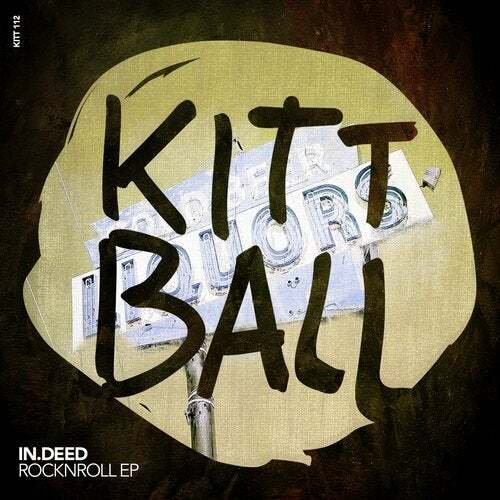 During the past months, the German project In.deed has established its name within Kittballs catalogue history in a constantly growing way since their first appearance in 2013. The fourth EP now continues in the meanwhile with two further tracks stylistically as usual in a certain musical contrast, but going into that topics thoroughly with what they are known for. Be prepared for 20 Miles of RockNRoll!